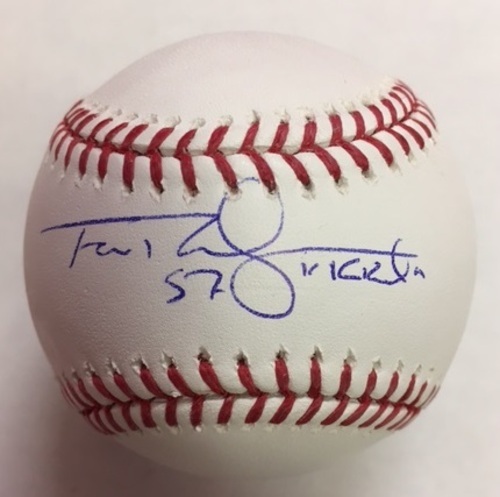 You are bidding on a baseball signed by Francisco Rodriguez. This item comes from the Major League Baseball Players Alumni Association. The image presented is a placeholder image and the item may vary.